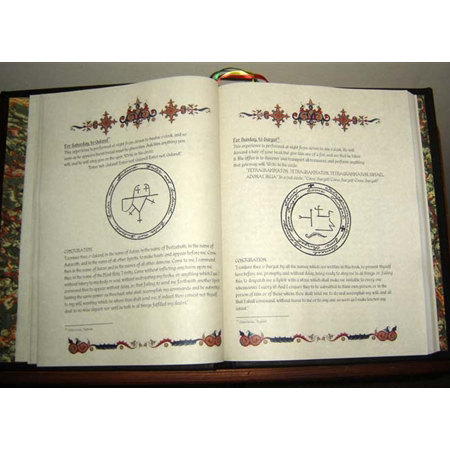 A Grand Grimoire consists of a collection of medieval manuscripts used in High Magic as well as the Black Magic Arts to conjure Celestial, Olympic and Angelic beings. 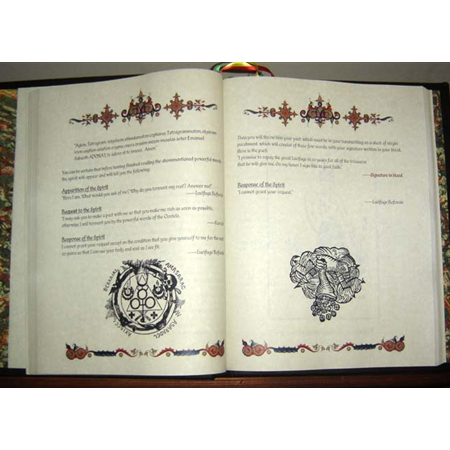 It provides formulae together with instruction for the creation of magical tools, sigils, and symbols of the Deity the Magician wishes to work with. 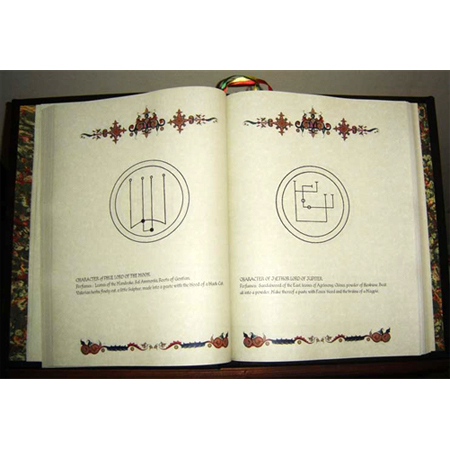 Many Grimoires can seem very confusing and therefore useless to the student, but for the experienced Magician, they are a great asset and may provide a unique path to spiritual enlightenment. 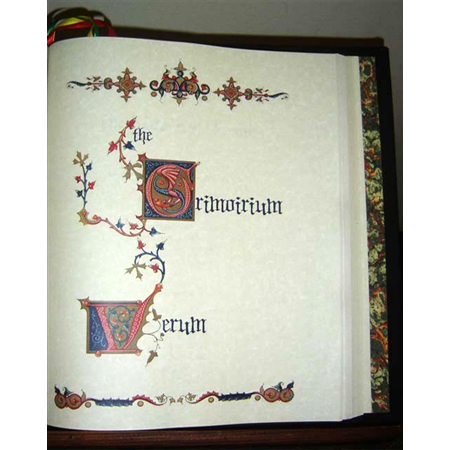 Grimoirium Verum. Reputed to have been translated from the Hebrew by Plaingiere, a Dominucan Jesuit and published by Alibeck the Egyptian in 1517. 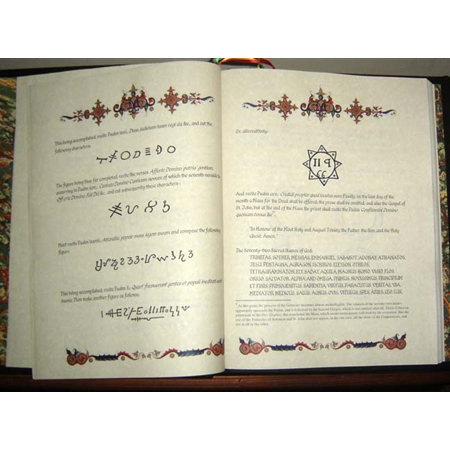 The Grand Grimoire with The Great Clavicle of Solomon. 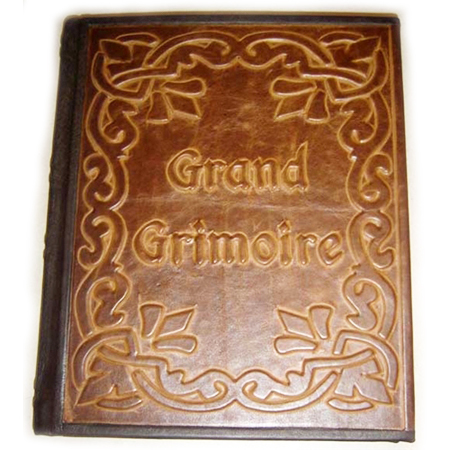 The Secret Grimoire of Turiel. 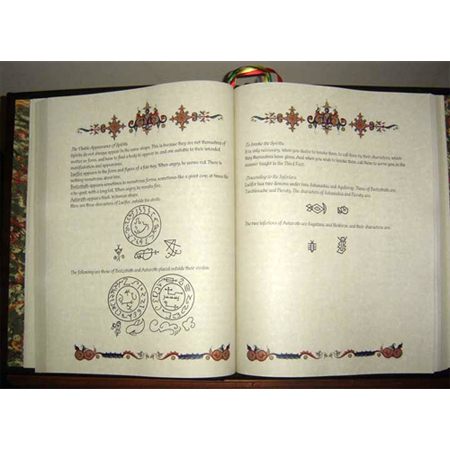 Translated from the Latin version of 1518, This Grimoire is illustrated with the sigils, signs, and symbols of medieval magic. 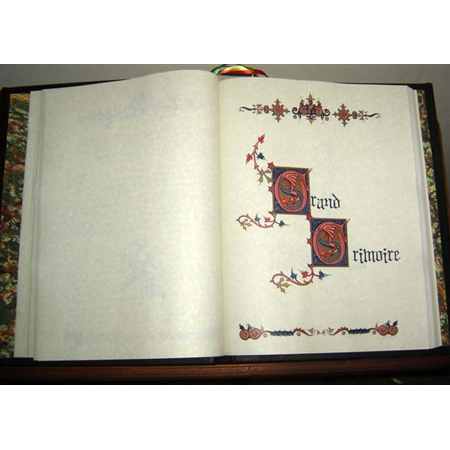 These 500 pages are printed on French Aged Parchment paper. 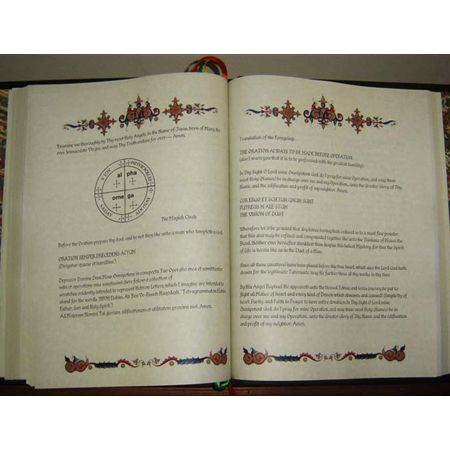 A Grand Grimoire consists of a collection of medieval manuscripts used in High Magic and the Black Arts to conjure Celestial, Olympic and Angelic beings. 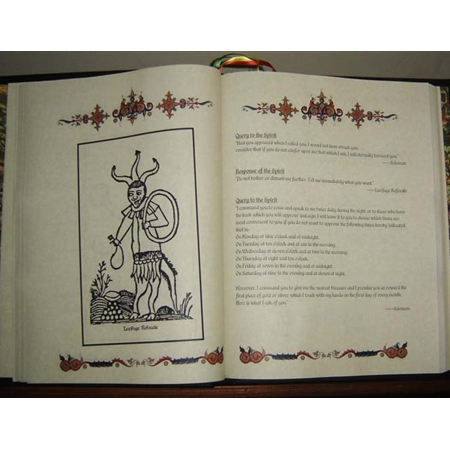 It provides formulae together with instruction for the creation of magical tools, sigils, and symbols of the Deity the Magician wishes to work with. 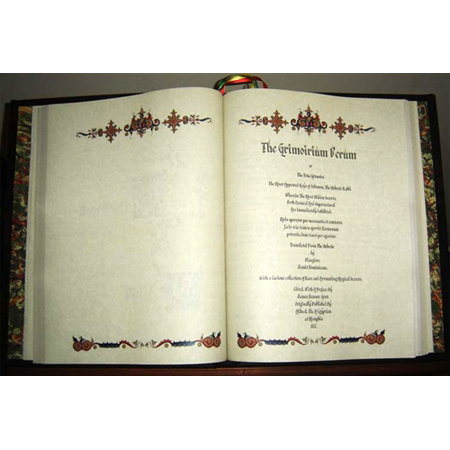 Grimoirium Verum. Reputed to have been translated from the Hebrew by Plaingiere, a Dominucan Jesuit and published by Alibeck the Egyptian in 1517. 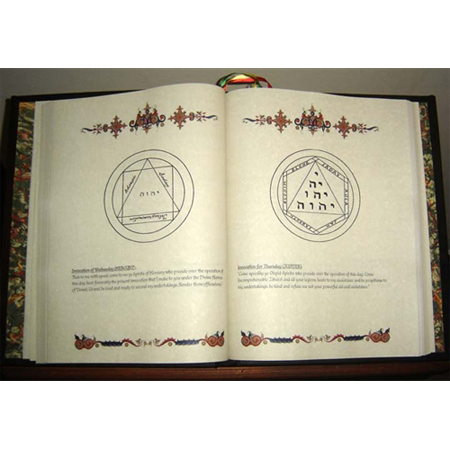 The book, like many others, claims a connection to Solomon, but many believe that it was really written in the 18th century. Author unknown. 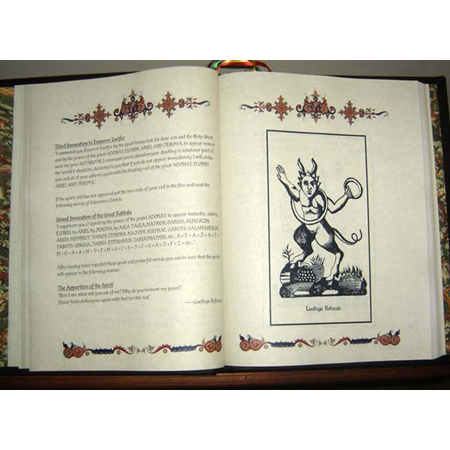 The work concentrates on rituals for the summoning of demons, and gives “Characters” for some of these demons and therefore has gained the reputation of being one of the most notorious Grimoires of Black Magic. 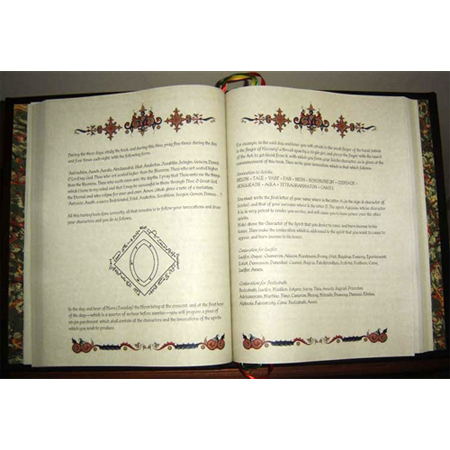 The Grimoire of Honorius. 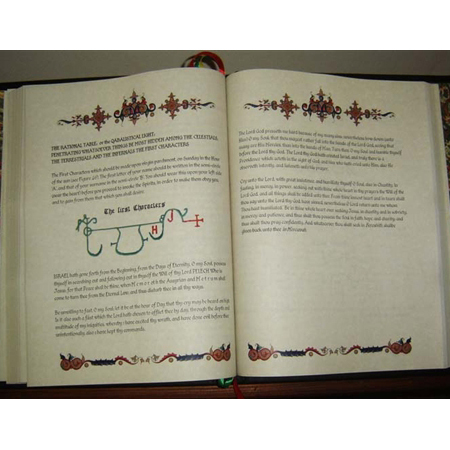 The Grimoire of Honorius (Grimoire of Pope Honorius) was credited to Pope Honorius III, who succeeded Pope Innocent III in 1216. 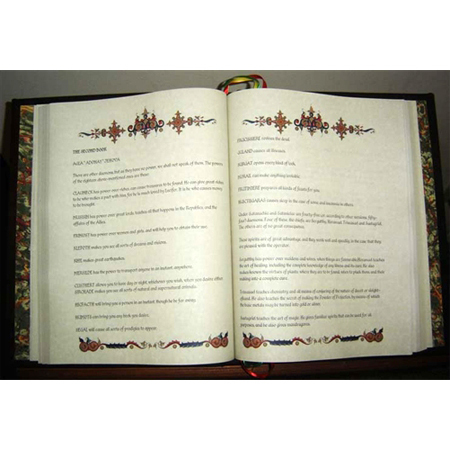 The Grimoire of Honorius is full of Christian benedictions and formulae for the control of the fallen angels and gaining their assistance in accomplishing certain magical requests. Translated from the old German of 1220. 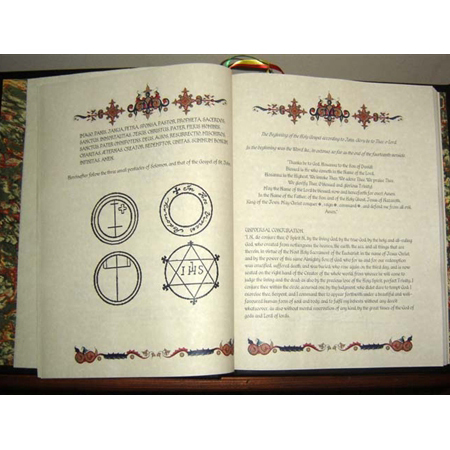 The Grimoire not only instructed priests in the arts of demonology but virtually ordered them to learn how to conjure and control demons, as part of their priestly duties. 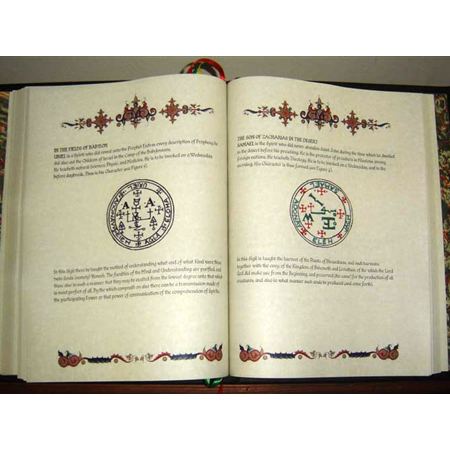 It therefore purportedly gave the sanction of the papal office for priests to the practice of ritual magic. 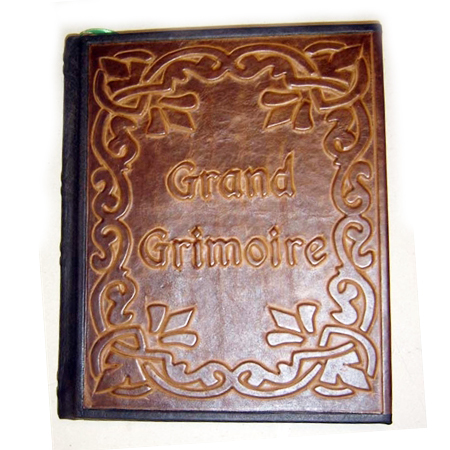 The Secret Grimoire of Turiel. 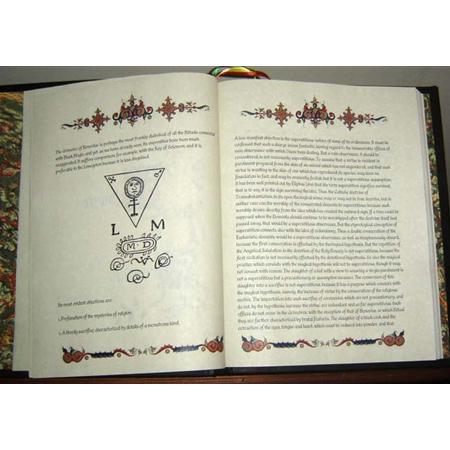 Translated from the Latin version of 1518, this famous Grimoire is well illustrated with the sigils, signs, and symbols of medieval magic. 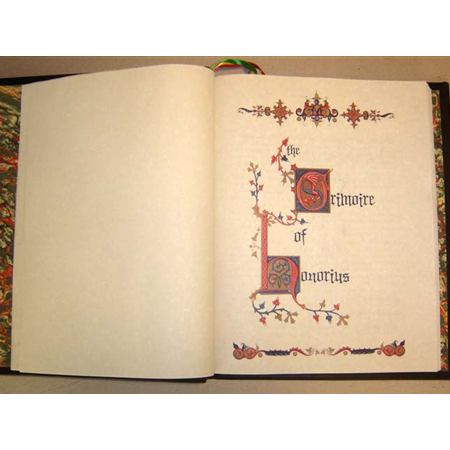 It came to light in 1927 after being sold to Marius Malchus in Spain by a defrocked priest and was then translated into English from the original. 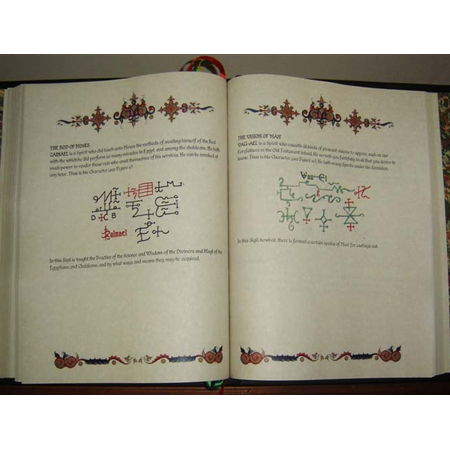 There is some opinion that the text may have been taken from an older magical manuscript, which one? Is not known. 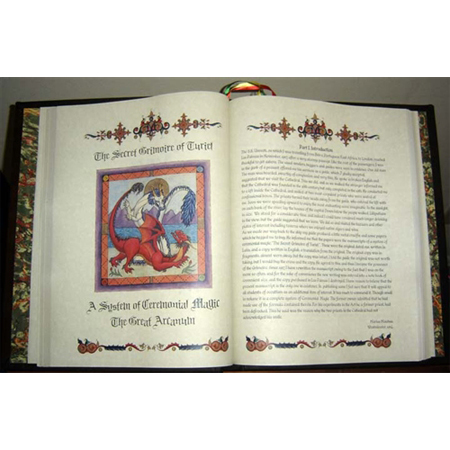 It is interesting to note that the Angel Turiel (Rock of God) is mentioned in the 1 Book of Enoch as one of the angels who fell from grace. 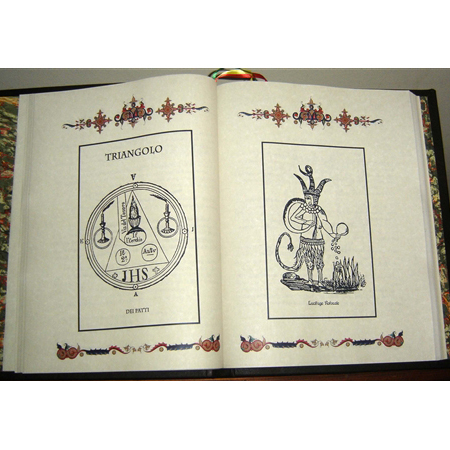 The Grimoire gives the magician instructions on how to contact Turiel. 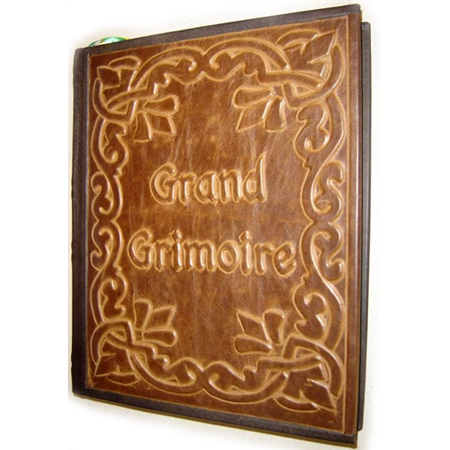 These 500 pages are printed on French Aged Parchment paper and hard bound in antique brown and beige Italian leather. 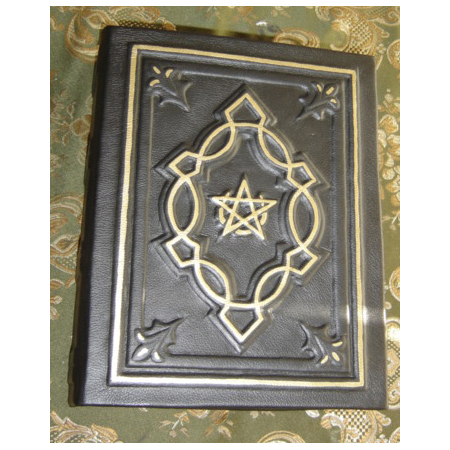 This magnificent volume resembles the look of an antique book that once stood on the main shelf in the wizard’s chamber and then was secretly passed down through generations of magicians. 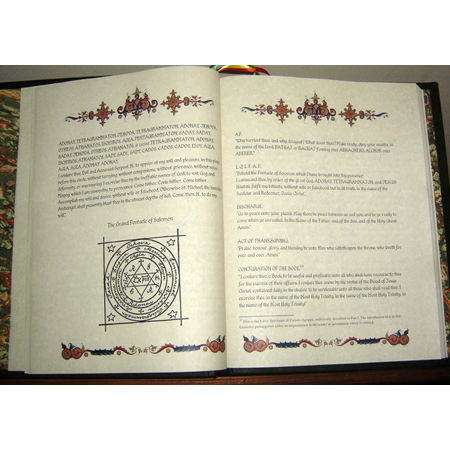 Without any doubt, it will connect the modern practitioner to the sacred world of magic where wizards and images of old still exist. 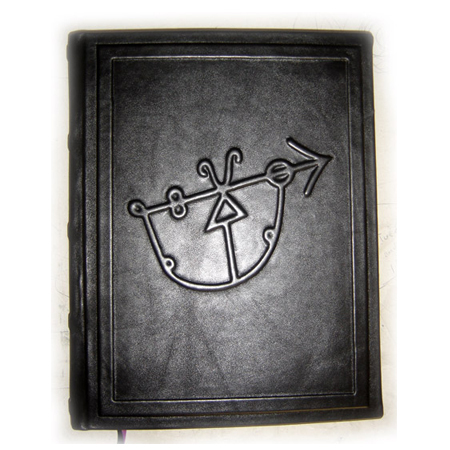 Hello my name is Matthew and I ordered a custom version of this book. I am, (as best as can be described with words) taken aback by the skill, and apparent love, that these people have for their craft. I own a few extremely fine things despite my financial status, and this piece of art is the finest addition. 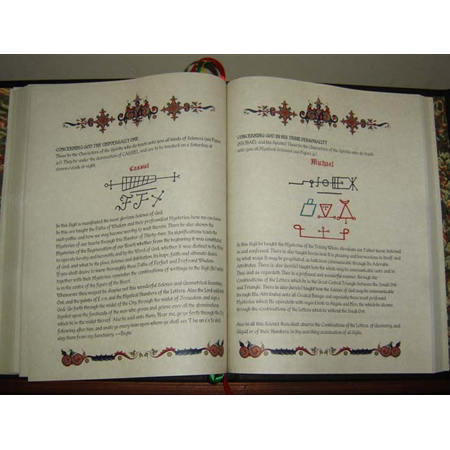 My book is the combined offerings of, first the key of solomon. 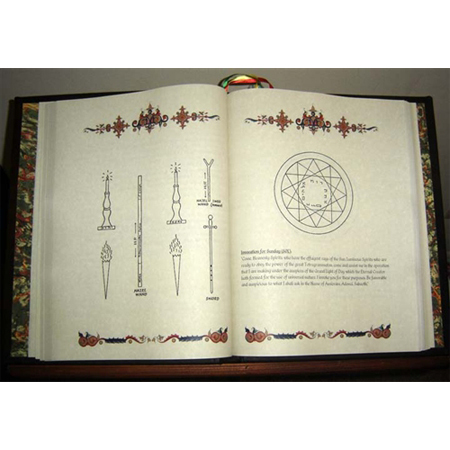 followed by the clavis to the key, and finally the contents of the Occult black magick grand grimoir as described. 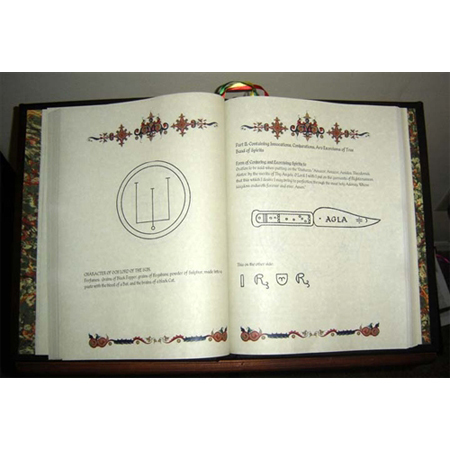 The cover is of the pictured Key of Solomon text with the sigil on the reverse. 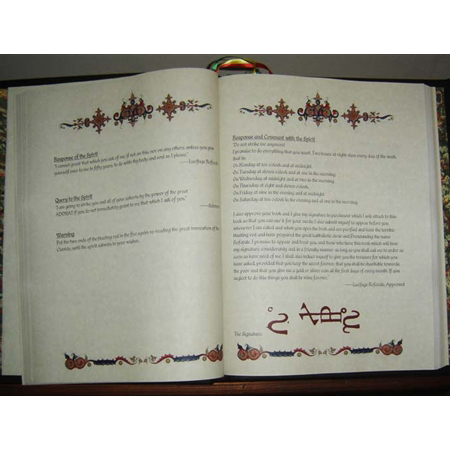 The front displays the text as I requested as well as my sigil. Despite my not requesting a specific style of type, the raised letters suited the text perfectly in font and sizing. The sigil was beyond perfect. The leather made it more organic looking, and the grain gave it seeming scales like a king snake or coachwhip. The spine is sure and strong yet you can feel the mechanics of it, and are assured of its longevity and quality. The insides of the cover bare another strip of leather each for added strength, and the tastefully colorful design reminds you of an old mason lodges tapestries. Each leaf is uniform strong quality parchment with no sharpness for paper cuts but rather a microscopically ragged edge that gives it a slightly aged but new at the same time feel. 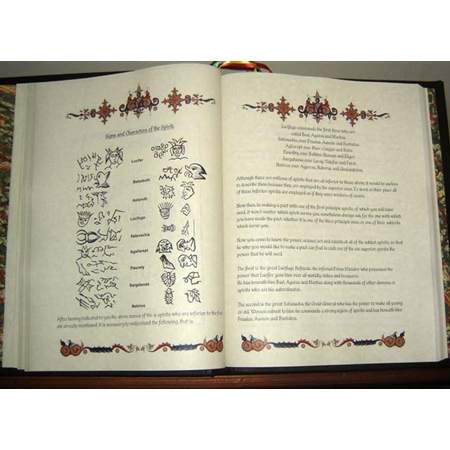 The illustrations and text are Very easy on the eyes but compact and efficiently compiled. 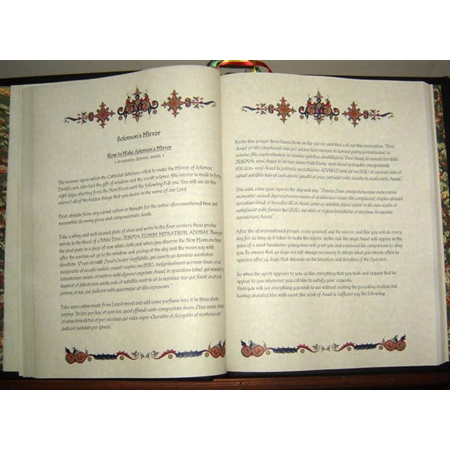 Each page gives you a coulorfull design, top and bottom, that is pleasant and non distracting. I was given three integrated red silk bookmarks that have been put to use in the 3 hours since its arrival. 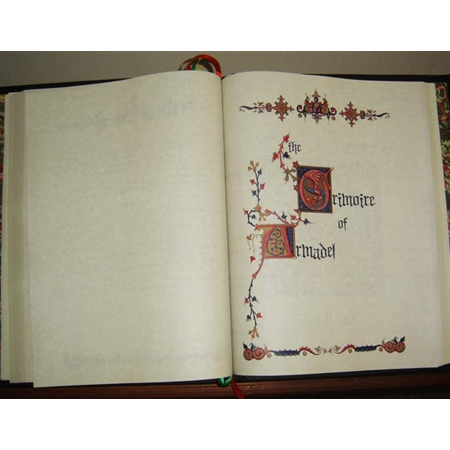 The book of Solomon is CLEAR ! 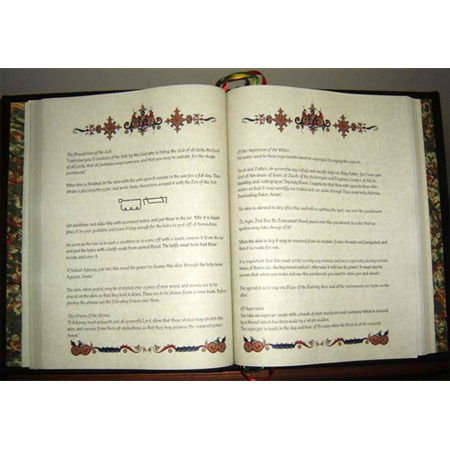 No rambling nonsense and opinions as found with other publishers(and the same can be said of the entire compendium). 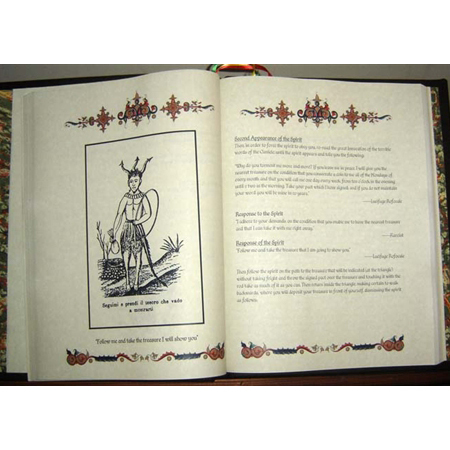 With it you find source knowledge with a small preface discussing the selected origin and issues with some of the other translations. 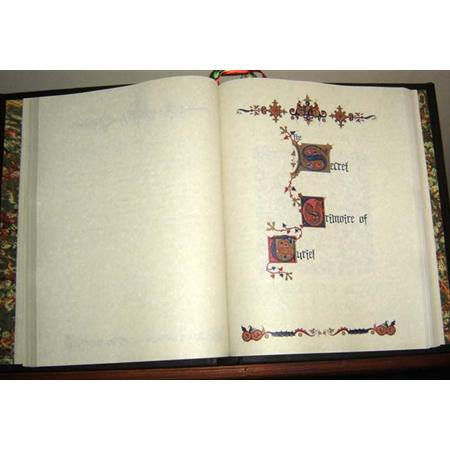 But it is a clean well represented offering and likely the best you will find. I cannot give a fair assessment to the rest but through skimming (which is hard to do, every page pulls you in ) I can assuredly say there will be No disappointment. From what I’ve seen the Black Grimoir lives up to its name and is not to be trifled with. 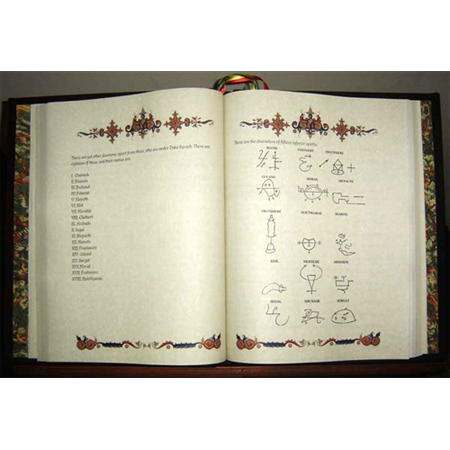 The Clavis showcases original handwritten script and is surprisingly easy to read. 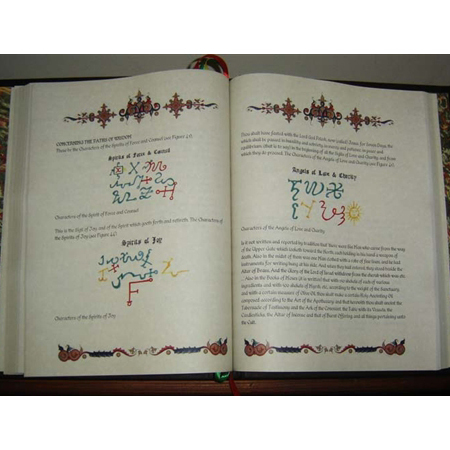 As it warns on the web page these books are not to be used in practice and I would agree solely based on experience this subject matter is best left to the Adept. All in all the book has heft but is deceptively light and much larger than you can expect in size. 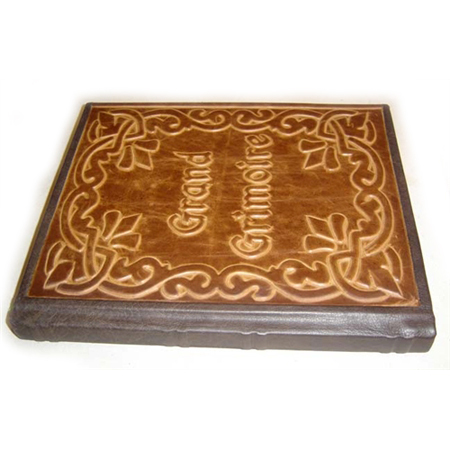 Its quality is without question excellent by any standard! It arrived on time and was a thousand times worth the wait. 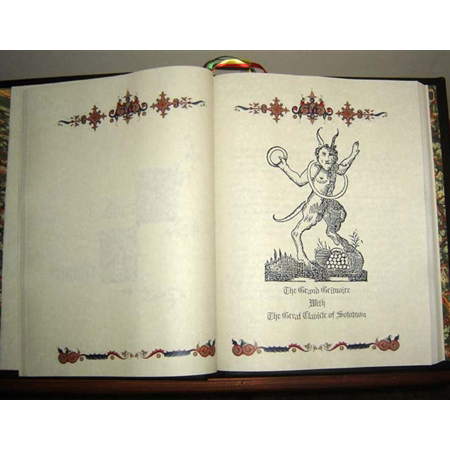 Also a bit of a warning if you have pets it will drive them nuts and I would suggest not having it around old buildings without a solid binding ritual. They cleanse and bless each book but there is no escaping its content. 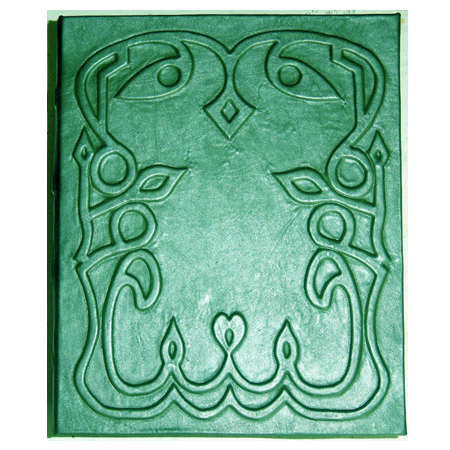 Each printing is like a cutting from a mother plant and you must decide what it grows into.